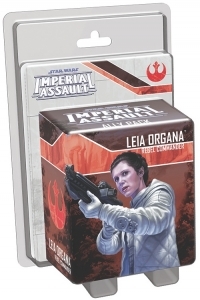 This figure pack lets you experience Leia Organa’s political clout on any battlefield. A sculpted plastic figure brings the character to life and replaces the token found in the Return to Hoth expansion. 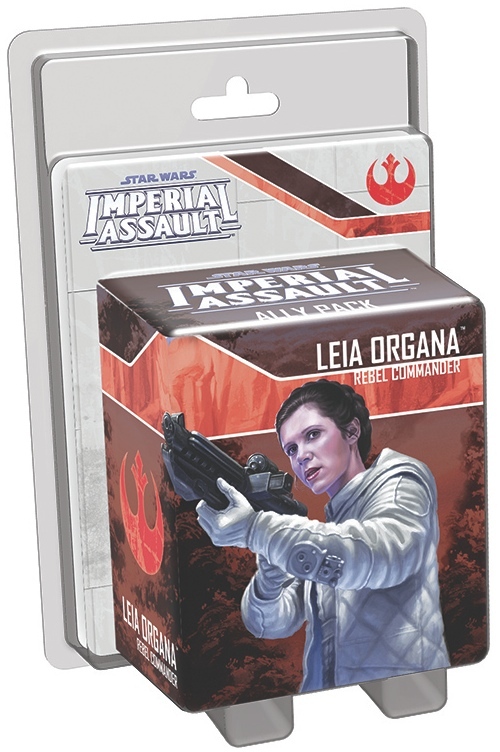 With a new campaign side mission, two new skirmish missions, and new Command cards and Deployment cards for both games, the Leia Organa Ally Pack can turn the tide of any Imperial Assault battle in your favor. 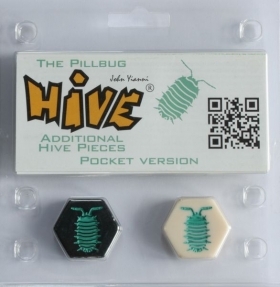 Any piece moved by the Pillbug may not be moved at all (directly or via the Pillbug action) on the next player's turn. The mosquito can mimic either the movement or special ability of the Pillbug, even when the Pillbug it is touching has been rendered immobile by another pillbug. 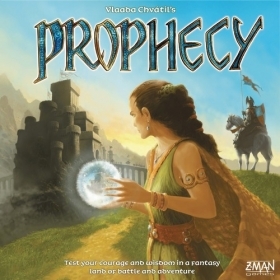 Prophecy is a Talisman-style game by Czech designer Vladimír Chvátil. The players represent fantasy characters on a path through a land full of adventure with the goal of grabbing ancient artifacts from the claws of demons guarding the surrounding astral realms. Everything that was old is new again. 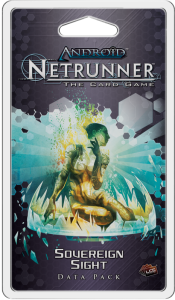 Sovereign Sight is the first Data Pack from the "Kitara Cycle" for Android: Netrunner, and its sixty cards (three copies each of twenty different cards) transport the game's Corps and Runners to the shores of Lake Victoria, where the nations of the Sub-Saharan League are gambling everything on their ability to create a second beanstalk. The first Data Pack to release following the 2017 rotation, Sovereign Sight sets the course for the new Android: Netrunner metagame, focusing on bluffs, gambits, and tense interactions between Corp and Runner.